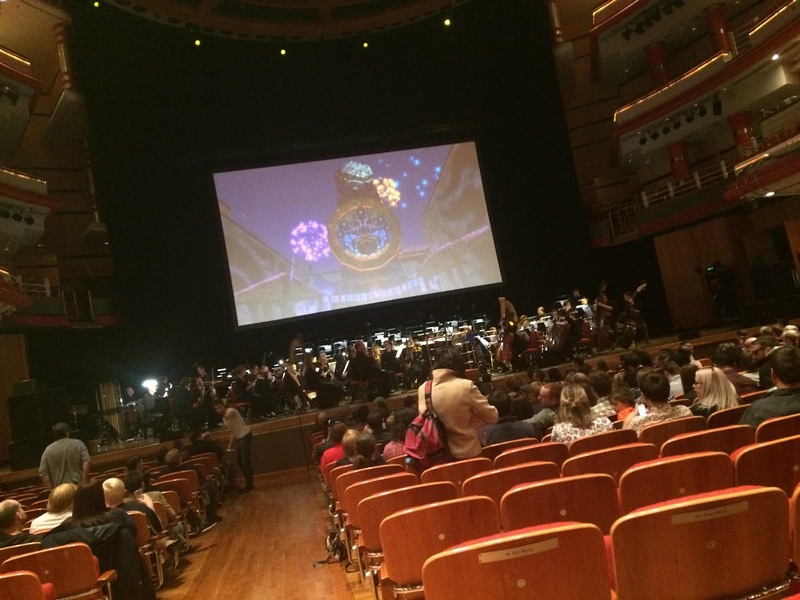 I have been working with Town Hall Symphony Hall Birmingham for a little while now and have been lucky to see some great shows - including Stick Man, Sarah Millican and Sue Perkins - and the weekend before last, hubs and I enjoyed a very different kind of evening. I have never been to see a full show of classical music but when I saw the Legends of Zelda show at Symphony Hall, I was excited - because my husband is such a big fan of this game series. My job involves a lot of writing. Sometimes, sitting in a busy, open plan office, it can be hard to concentrate, to focus on the task at hand, so what I like to do is to pop some headphones on and listen to music. 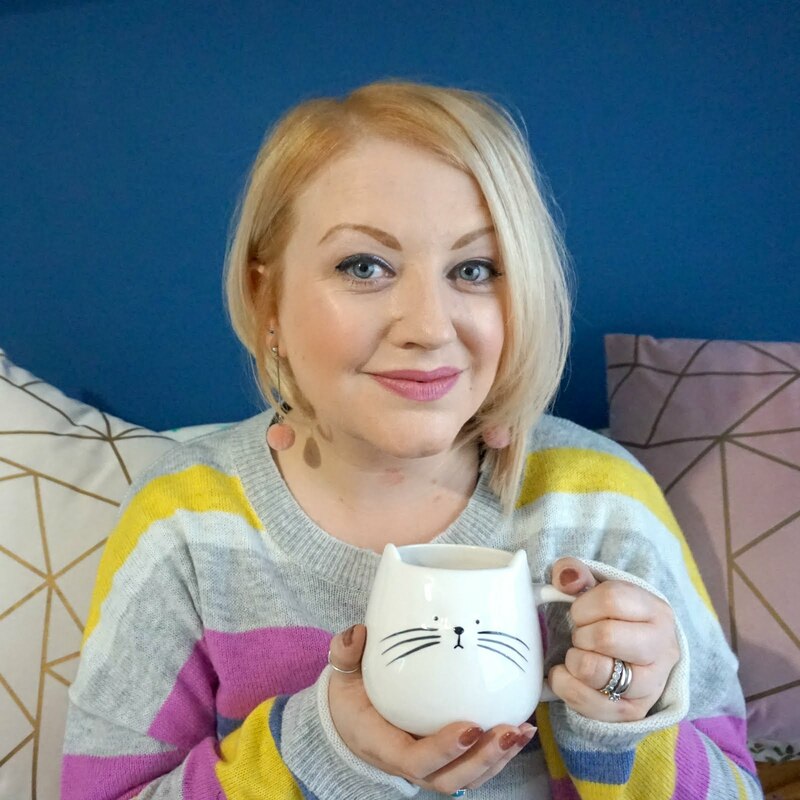 Because I’m writing, however, I can’t listen to music with lyrics, for fear of suddenly writing something wholly inappropriate into a new business bid. So instead I listen to soundtracks and those soundtracks are mostly from my favourite video game series. World of Warcraft. Deus Ex. Final Fantasy VII. Civilisation V. Epic, sweeping scores that get the creative juices flowing and bring back strong, vivid memories of playing those games. One of my favourite game series, featuring one of my all-time favourite main themes, is the Legend of Zelda series. The Legend of Zelda series has some of the most recognisable music in gaming. The fact that a number of the games, in particular Ocarina of Time and Wind Waker, feature heavily the use of a musical instrument used to effect gameplay means that there are likely millions of gamers out there that would instantly recognise Epona’s theme, or the chest-opening jingle, or the roaring main theme. I have vivid memories of going into town on the bus at the age of 16, picking up a copy of Ocarina of Time in HMV, eagerly handing over my Christmas money and reading the manual all the way home (a ritual I still miss, in these modern times of digital downloads and online-only manuals – Nintendo manuals were particularly great due to all the wonderful artwork they peppered throughout). For some reason, my parents had granted me a rare wish: to hook my N64 up to the big TV in the living room (which, thinking back, was probably only a 32” TV, but compared to the 14” in my room, it was like playing on a cinema screen). I remember running about Kokiri Forest as the jaunty little tune played. I remember chucking rocks, chopping signs and hacking grass. I remember fighting Skulltulas in the Deku tree. I remember defeating the horrible parasite boss Queen Gohma and being granted the Kokiri Emerald and I knew I was playing something truly special. You see, back in those days, fully 3D worlds were still a rarity and Ocarina of Time was the first 3D game in the Zelda series, and one that would spawn many, many clones. It was truly a ground-breaking title and one that regularly features on ‘all-time greatest games’ lists – and rightly so. Needless to say, I’m a huge fan of the series. I have both Link Amiibos sitting on a shelf at home. Link is the character I use most in the Smash Bros. games. I even started using him in Mario Kart 8 when he was released as a special DLC character. And, of course, I have the wonderful Hyrule Historia, a fantastic Legend of Zelda art book, featuring art from the series. 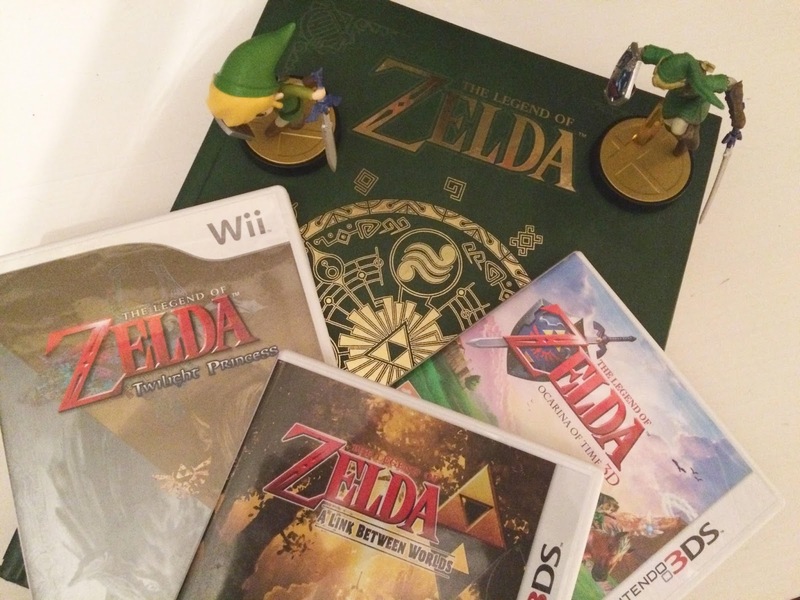 Over the Christmas break back in 2015, I went a bit Zelda mad, simultaneously playing through Ocarina of Time and Link Between Worlds on my 3DS, as well as Wind Waker HD on my Wii U. In hindsight it was too much Zelda to handle in one go and I didn’t actually finish any of them (I’ve finished them all multiple times before, apart from Link Between Worlds), but for me there is nothing quite as magical as playing a Zelda game at Christmas. The sense of innocent adventure, the untold stories and the vast dungeons that await you just lend themselves perfectly to yuletide. I think Kelly was fed up of me walking round humming the main theme constantly for almost two weeks and glad when I went back to work! Given all of this, you can imagine my utter delight when my wonderful wife informed me that, not only had the fantastic people at Symphony Hall Birmingham offered us tickets to some upcoming events events, but that she had, as a special treat, specifically requested tickets to the Legend of Zelda: Symphony of the Goddesses Master Quest concert. Can you see why I married this girl?!? 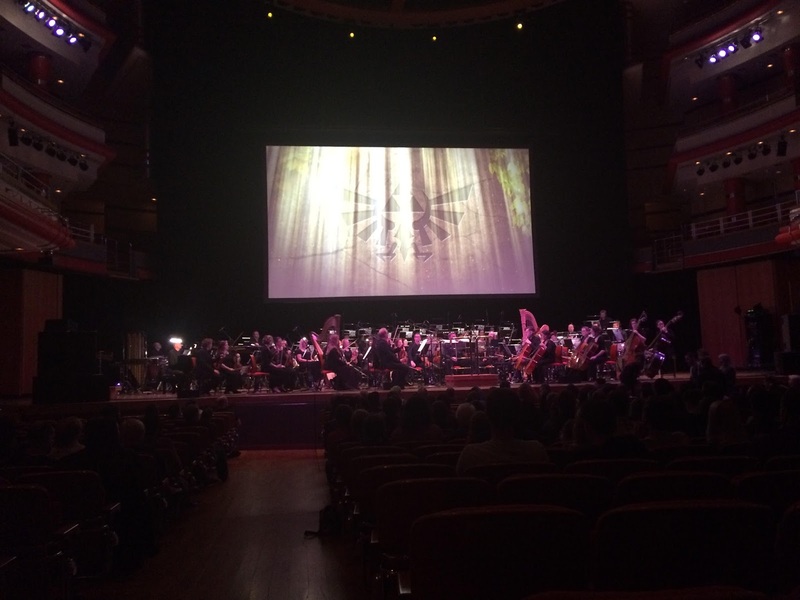 Symphony of the Goddesses features live orchestral performances of theme music from the franchise and a giant screen showing some of the most memorable moments from the games. A four-movement symphony, it recounts storylines from Ocarina of Time, the Wind Waker, A Link to the Past and many more, including Triforce Heroes and Skyward Sword. Of course I was well aware of the show, having looked longingly at the original US tours when they were first announced in 2012, and hoped it would eventually come to the UK. 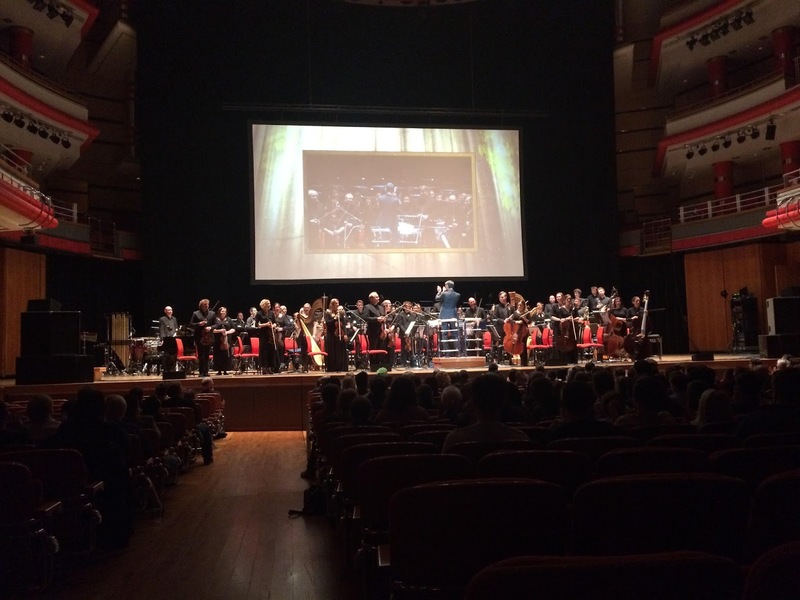 I had seen the rave reviews and so you can probably understand why I was more than a little excited to be sitting in the beautiful Birmingham Symphony Hall, the very same hall that held both me and Kelly’s graduation ceremonies many moons ago, eagerly awaiting the arrival of the conductor. Once the well-dressed chap (seriously, I’ve never seen such shiny shoes) came out, to rapturous applause, and raised his baton, you could feel the excitement of my fellow geeks-in-arms. The show did not disappoint. The musicians on the stage are truly masters of their craft as, at times, watching the game footage on the large screen, I forgot they were even there. Their rendition was so spot-on it was almost unreal, like I was listening to a recording and they were just pretending to play along, like I used to do in recorder class in year 2 of primary school…and when the choral sections kicked in…wow. Goosebumps. What followed was a couple of hours’ worth of awe-inspiring, beautifully played music. It started with a medley before doing a game-by-game journey, featuring Ocarina of Time, Wind Waker, Twilight Princess, Skyward Sword and then smaller sections featuring Link to the Past and Link Between Worlds. Majora’s Mask, a firm favourite of mine, also had time to shine with its more melancholy rendition of the theme and I was instantly reminded of how sad a tale it really is: a tale of a young boy who was frozen for seven years in order to save the world, was sent back in time to relive his lost childhood as a reward, but at a price: no one remembered or even knew what he’d done. So sad. The concert was introduced with a video of none other than Shigeru Miyamoto, creator of Donkey Kong, Super Mario and, of course, the Legend of Zelda. Seeing his obvious –and trademark - joy and enthusiasm for the series really hammered home what a phenomenon of gaming the series has become over the past 30 years and it was great to see this titan of the gaming industry give his blessing to concert so that fans the world over could enjoy the live renditions of music from their favourite games in the series. Other, similarly enthusiastic videos featured series producer and manager Eiji Aonuma and series composer Koji Kondo. Having said all that, however, I do like to give a balanced appraisal of things, as nothing is perfect and so I do have some relatively minor criticisms. It should have started with Navi shouting ‘Hey! Listen!’ – totally a missed opportunity right there! They didn’t play the secret found, chest opening or found item jingles – such a shame! Upon hearing so many games’ worth of music back to back, the similar themes began to creep through and it all started to sound a bit too similar. Because the music is created around a central theme, or variation thereof, it’s not long before you hear the familiar Zelda theme kicking in, whether as a power-piece or something more subtle, or the standard battle music. This is fine when you’re playing the games in isolation, but hearing them so quickly played back to back you suddenly notice the similarities. This was compounded by the emphasis on the battle themes from the games, and it would have been nice to break this up with some of the more adventurous or laid-back pieces because, of course and as with any concert, you always notice certain songs by their absence; there were a number of pieces I would have liked to have heard played but didn’t, which possibly would have combat the issue above. Having not really been to an orchestral performance before, I was also somewhat confused about the etiquette. I was quite taken aback and put off by the conductor turning round and bowing after every single piece (particularly since, in my admittedly ignorant opinion, he probably does the least amount of work out of everyone! ), and the show had more encores and endings than Return of the King – I think it got to three or four before I stopped counting. However, I will temper that with the fact that, being a veteran of ‘normal’ music gigs and concerts, I find the whole encore thing irritating anyway; look, we know you’ve not really left. We know you’re coming back to play some more songs. So how about we stop messing about and cut out all the nonsense and you just play them now instead of walking off for a bit before coming back out, eh? One day I’d love for an act to walk off and not come back, just for a laugh. I wonder how long the audience would stand there chanting and clapping before getting bored and going home. Anyway, despite these few, small niggles, I really enjoyed the evening. Hearing some of my favourite game music from one of my favourite game series meant I was humming it all the way home and most of the next day. I even put my long-neglected 3DS on charge with the intent of finishing off Ocarina of Time. My only regret for the evening is that I didn’t pick up any of the merchandise at the stall, as I particularly liked the poster and t-shirt on offer. I’d like to say I could pick them up the next time the concert comes around, but I have heard rumours that this is the last ever run of it, which is a true shame. If you even remotely like the Zelda series, the music thereof and have a chance to see the concert before it ends, I would whole-heartedly recommend it. 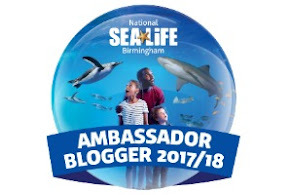 * A big thank you again to Town Hall Symphony Hall Birmingham for the invitation - all opinions are our own.